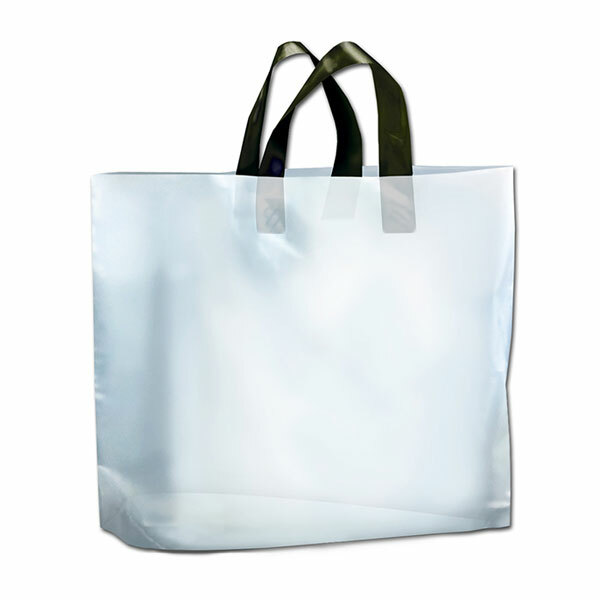 We are among the acclaimed names in the industry for manufacturing and supplying “Reusable Bags”. These bags are made using unlaminated and supreme quality of fabric. The handle is soft and dyed to match the colour. 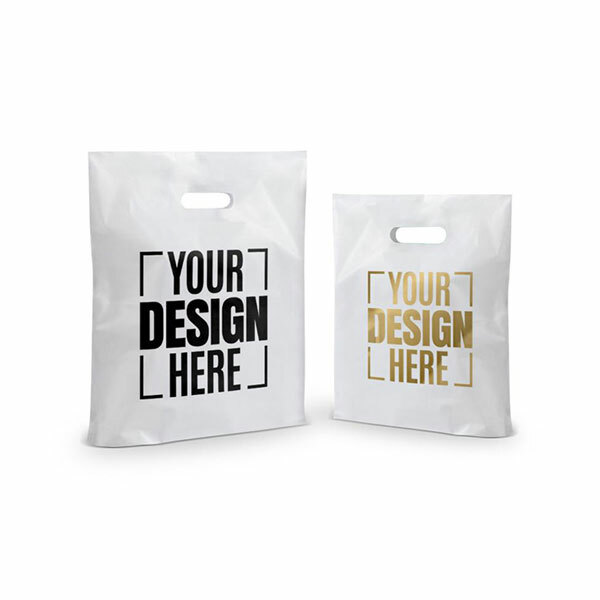 We can offer these bags is various size options and customised printing of client logos. 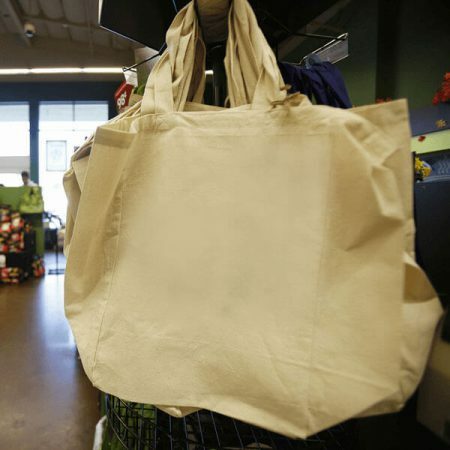 Perfect for carrying groceries and other items. Made of durable, high-quality cotton and features long, reinforced handles. Bag has side gussets for additional volume. Machine washable. These environmentally friendly bags stand up on their own. Each bag holds more than a standard paper or plastic bag. Bags have reinforced handles to securely carry heavier loads. Remove bottom reinforcement to wipe clean. 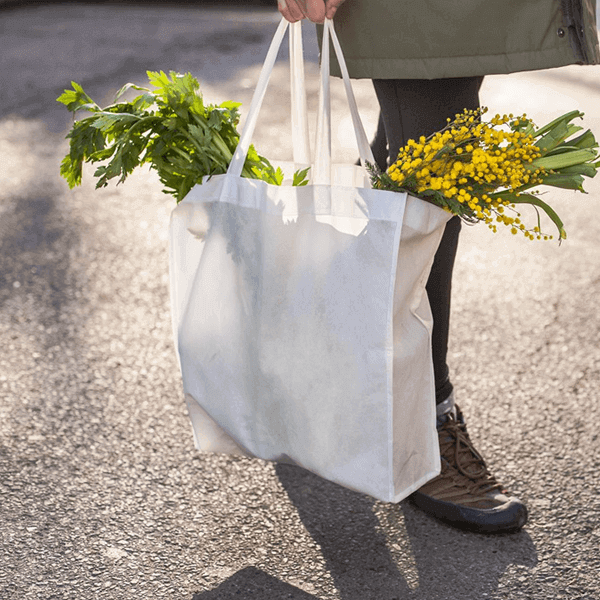 Interested in our Reusable Bags? Give us a Call! These are gaining renewed popularity as environmental concerns become increasingly important to both customers and companies alike. 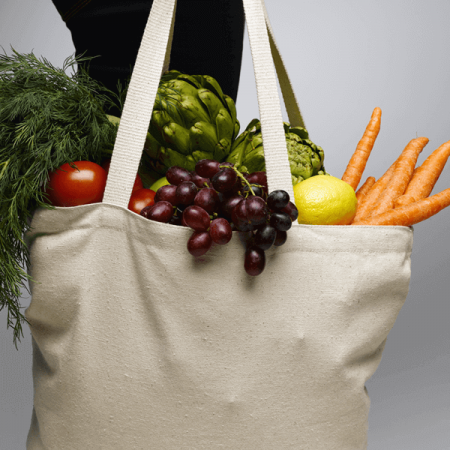 Also known as flexi loop handle bags, they are found in many retail stores and are used for a wide range of different purposes in a variety of diverse shapes and sizes. These flexi loop handle bags feature deep gussets which help the bags to stand without tipping over and reduce the chance of spillage. The soft-loop handle bags offered by Kav Imports are custom designed and manufactured. Our wholesale soft loop handle bags are made from a strong and economical high density material offers a high degree of water resistance. The high density material also helps the bag to not rip or tear. 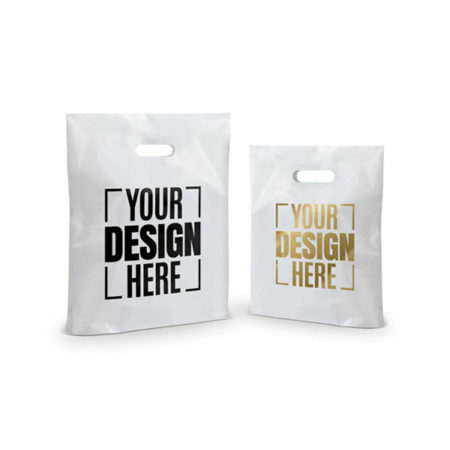 Printed D Cut Bags are the bags with company Logo & Name print on them. The colour of the fabric solely defines the attractiveness of the bag. These are manufactured using high quality of raw material. 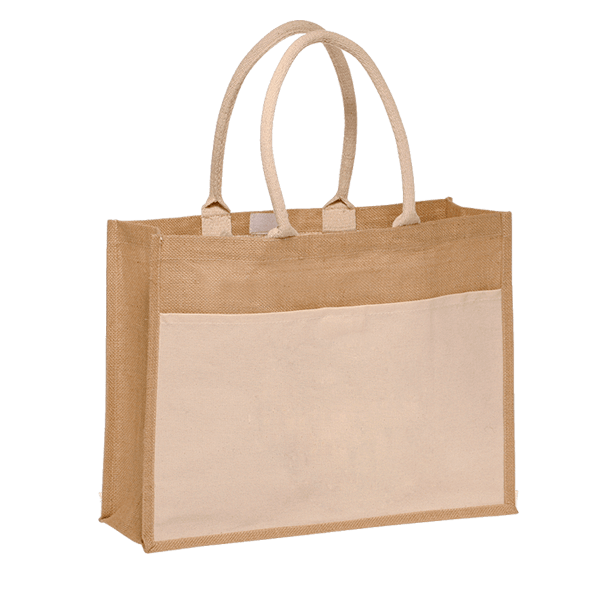 We offer complete solution of Plain D-Cut Bag to our various buyers and also manufacture as per their needs.